Online degrees are one of the best advantages to a technological society. These degrees can offer you the advantage of flexibility and the ability to keep working while earning your degree. But not all online degrees are the same, and not everyone is a good fit for an online program. I know what you’re thinking… How could you say that? Well, I know that I am, perhaps, proposing an unpopular thought, but hear me out; we need to talk about some of the basic areas that can affect you in an online degree. Having the opportunity to continue your education online has open many new avenues for countless people. But what makes the difference between being successful in an online degree and not? Good question. Let’s look at some of the main factors that you should ask yourself to help decide if online education is the right path for you. I have broken it down into five areas that we at WVJC-Online have found to be the biggest influences: obligation/responsibilities, dedication, persistence, great communication skills, and your personal learning style. First, we need to look at your current obligations and responsibilities. Are you a single parents who works full time and has three kids under the age of 10? If that’s the case, it’s hard to go to the bathroom by yourself, let alone dedicate all of the hours needed to be successful in school. However, what if you plan for your kids to spend every Wednesday night and Saturday at their grandparents? Well, that can free up time to invest in schoolwork. What if you have a job that has crazy hours; one day its 7am-3pm the next its 4pm-11pm. It can be difficult to go to class when you need the hours at work, but the schedule does not provide the consistency needed to be successful for an on-ground degree. In this case, being the night owl that you are… you do your best work at 3am… WVJC-Online can accommodate. Ok, so you have evaluated your obligation and responsibilities in life, have developed a plan to add school, and life is still manageable. Good! Next we will look at areas 2-5, because we, at WVJC-Online, have found that they always go together. Dedication: You are the one who decided to better your life by going to school, but you need to realize that things do not happen overnight. The Great Wall of China took 2,000 years to build, we are asking that you give yourself, and us at WVJC online, 18-solid months. Persistence: You need this when things don’t follow the plan… is it just me or does this happen often? Your kids get sick, you get sick, and your car breaks down… things happen in life. The important thing is that you don’t give up! Yes it’s going to be hard, yes it’s going to take effort, but is it worth it? Yes it’s worth it! This is you building your future, instead of someone else dictating it for you. Communication skills: You have homework due in two days…. You have no idea what the lesson is trying to tell you… who do you call? Ghostbusters!!! Ok, well not really, but your teacher can help. We at WVJC-online have a 24 hour policy, if you contact your teacher, they will respond within 24 hours. Learning style: Are you a person that needs to hear the material to understand it? Or maybe you have no patience for reading… its annoying and you don’t understand. If you are bobbing your head up and down for those statements, then maybe online isn’t for you. WVJC-Online degrees are heavily based upon a student’s ability to read and understand basic information; yes the teachers do go over that information but they need you to play your part as well. 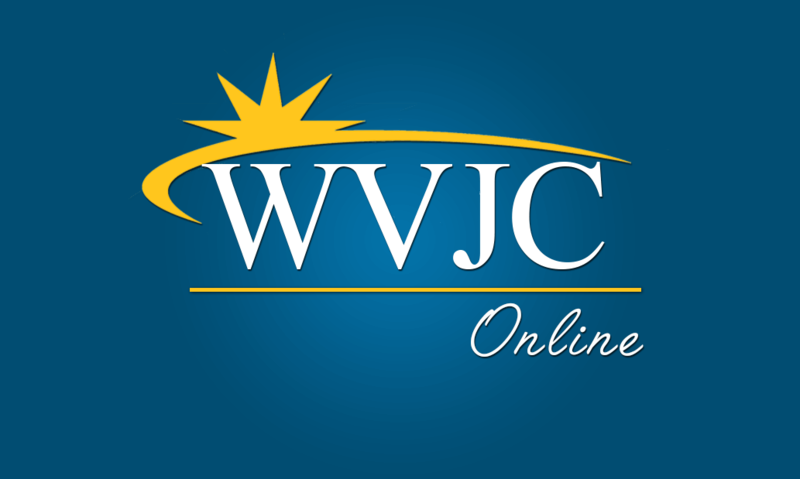 We at WVJC-Online want all of our students to succeed! We are here to help! This is a guide to starting the process of looking into your options, asking yourself important questions, and setting yourself up for success in, not only, your education; but your new life after you graduate from WVJC-Online with your associate degree. If you are interested in learning more about our online degrees here at WVJC-Online, call us at 304-296-8282 or request more information here HERE.